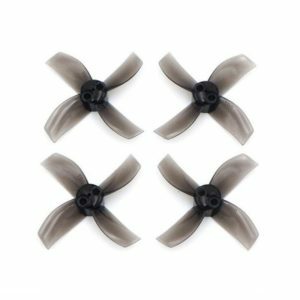  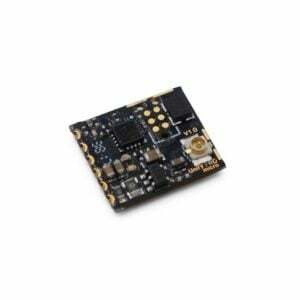 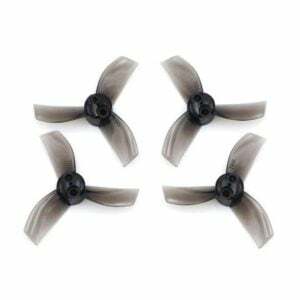 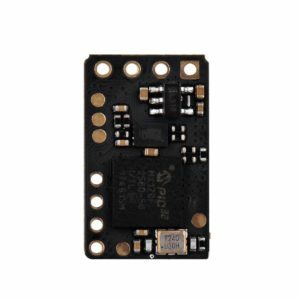 Team Black Sheep (TBS) create high quality FPV equipment for drone pilots. 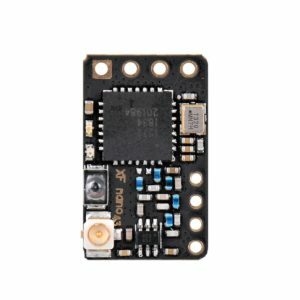 Their famous Unify Pro video transmitter and Antennas are the international standard for serious Drone Racing competition. 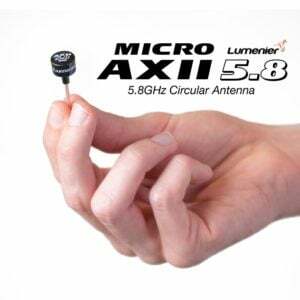 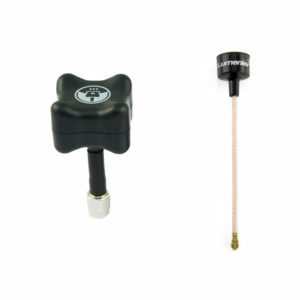 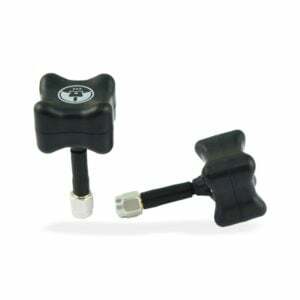 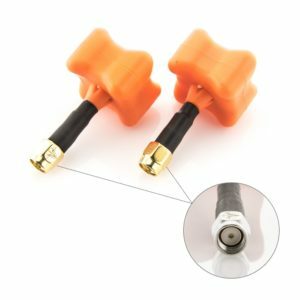 Upgrade your stock antennas with this handy combo for both your headset and quad.